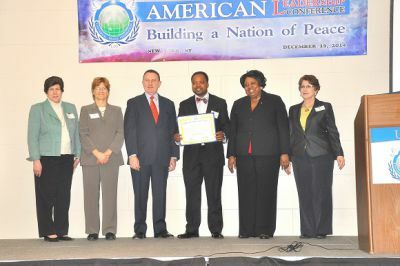 Mr. CNN was appointed as an Ambassador for Peace by the Universal Peace Federation(UPF – upf.org). The solemn ceremony took place on December 19, 2014. 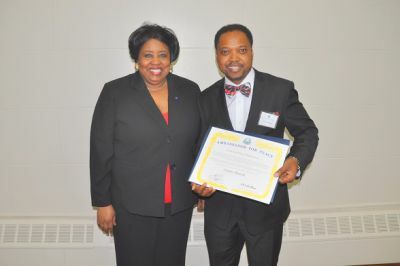 The honor of investiture was done by Dr. Thomas Walsh, President of UPF and Her Excellency; Ambassador Masidi Siri Conde of UNESCO, New York Chapter Center for Peace. 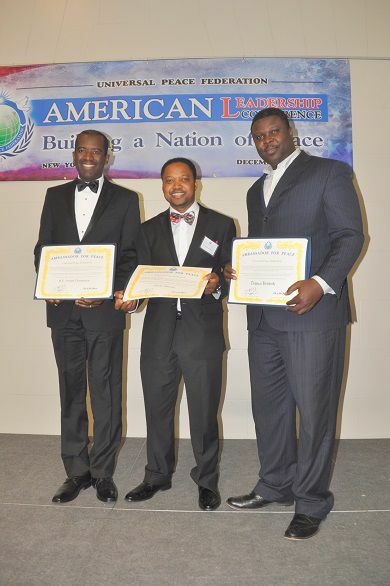 Universal Peace Foundation is a global network of peace makers. 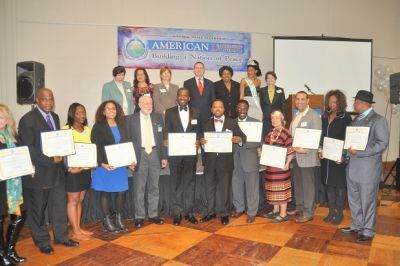 The two other Ghanaians who were also appointed Ambassadors for Peace are; Francis Boanoh, Publisher of Christian Journal and CEO of Fabweb Solutions, and Ashley Frema Weeks, a young woman who led a lobbying effort that led to the Connecticut legislature passing a law to require that lifeguards be stationed at all public swimming pools. Previous: Rejoinder:BOKO HARAM LIKE FORMED IN GHANA! Ghana : NDC Sounds Alarm Bells, Says EC Is A Looming Disaster ! I want to kiss the president’s legs – Theodosia Okoh…President stops renaming !